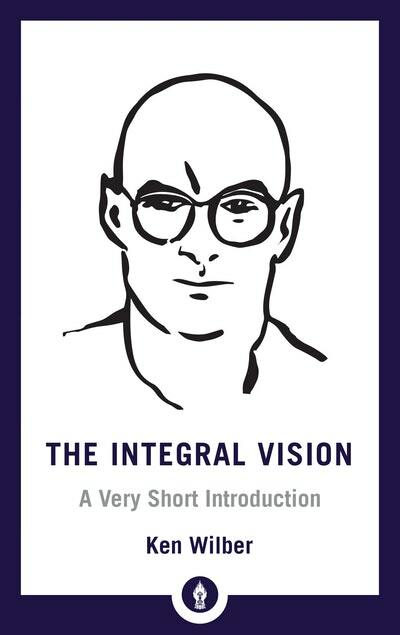 A pop-culture presentation of the Integral Approach from visionary genius Ken Wilber, designed as an easy introduction to his work. 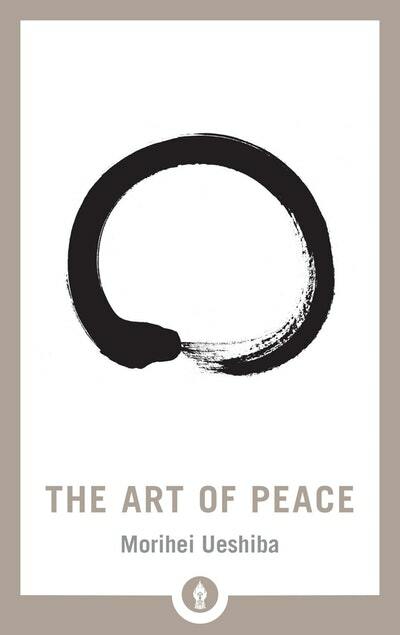 An American Zen Failure in Japan: The account of an American disciple’s experiences inside and outside a Zen monastery. 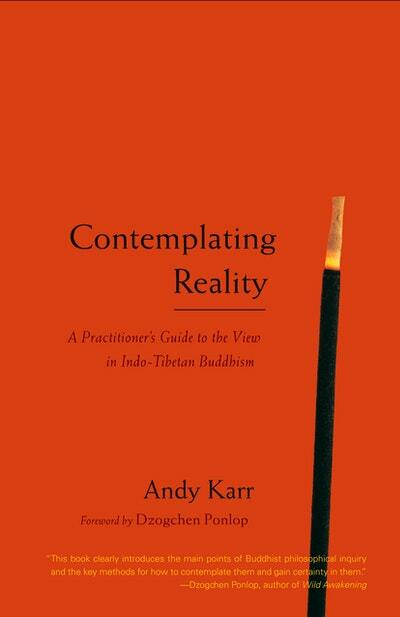 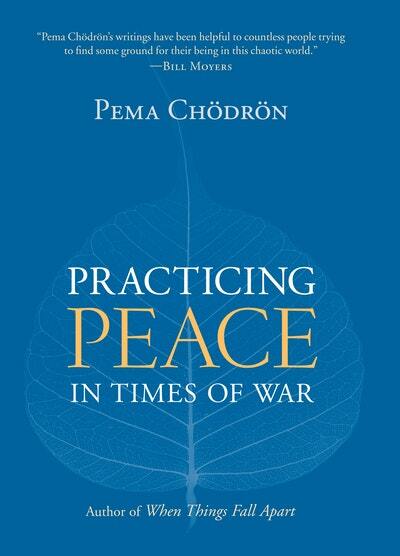 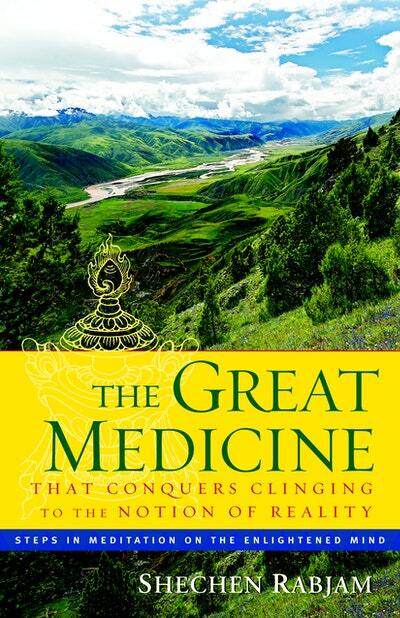 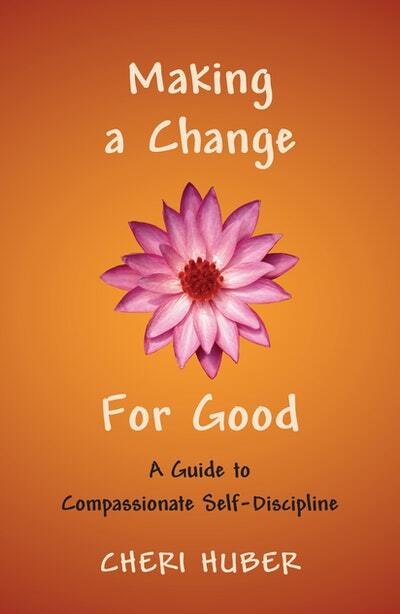 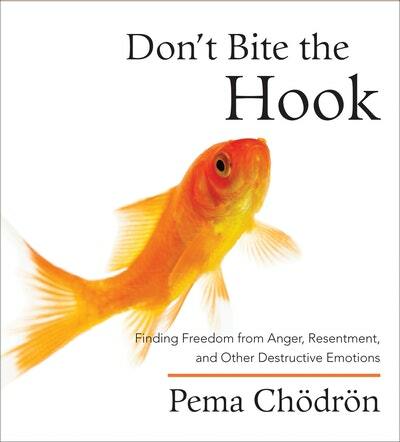 This book includes a guided thirty-day program of daily meditation, contemplation, and journaling. 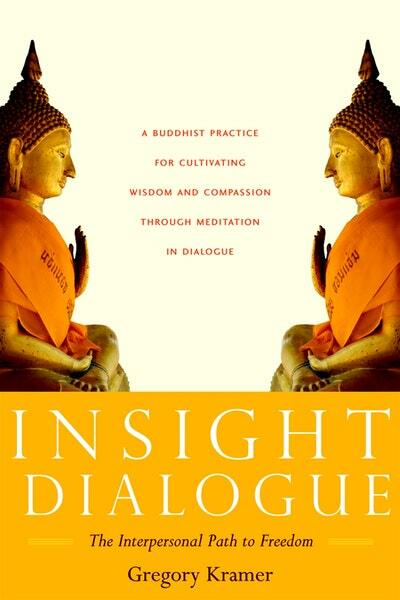 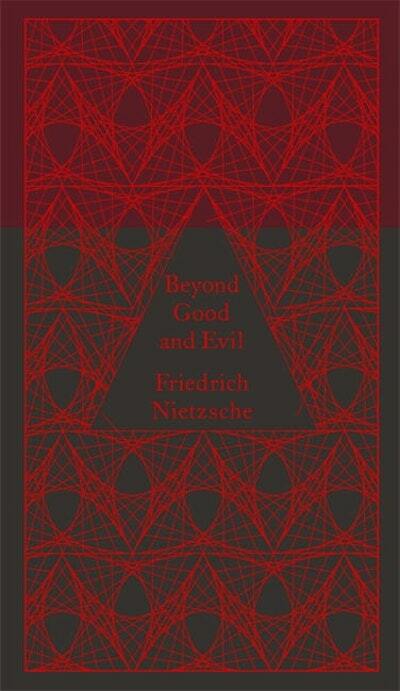 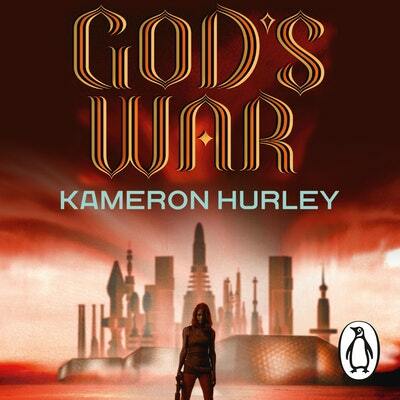 A series of insightful spiritual observations on life and human nature. 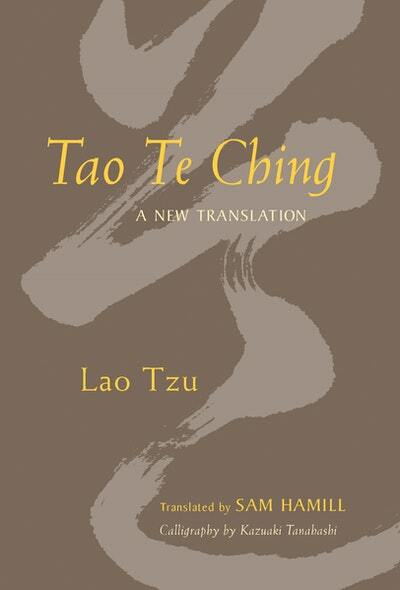 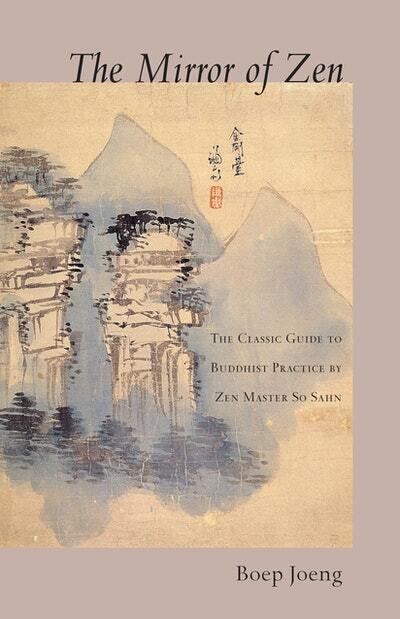 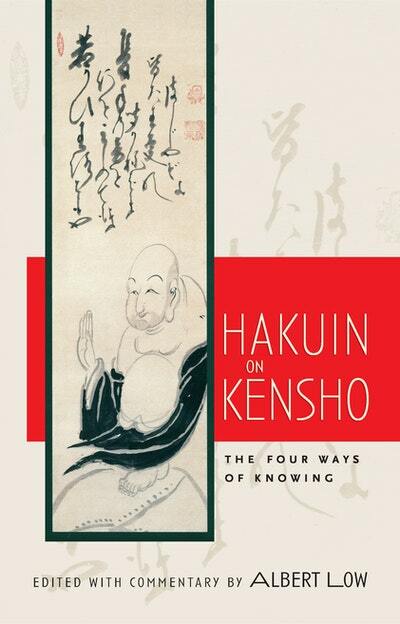 Teachings on fearlessness, compassion, and love of nature by the founder of the Japanese martial art of aikido--now part of the Shambhala Pocket Library. 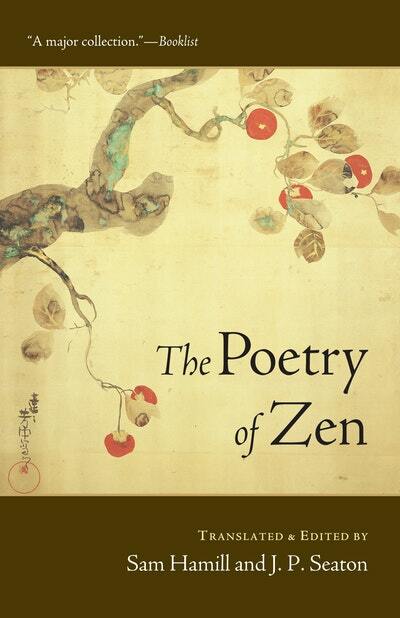 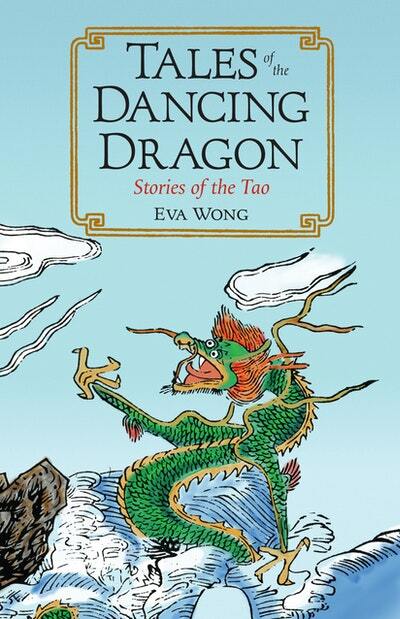 Sam Hamill and J. P. Seaton showcase the rich variety of Zen poetry from China and Japan by men and women, monks, royalty, and laypeople, from the beginnings of Zen to the early twentieth century. 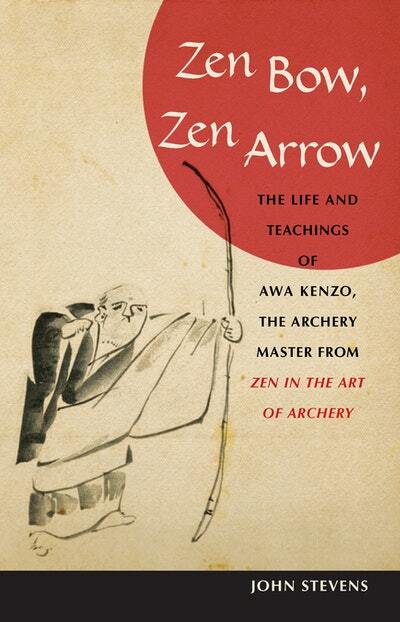 Here are the biography and teachings of Awa Kenzo (1880 - 1939), the legendary Zen and kyudo (archery) master who gained worldwide renown after the publication of Eugen Herrigel’s classic ZEN IN THE ART OF ARCHERY. 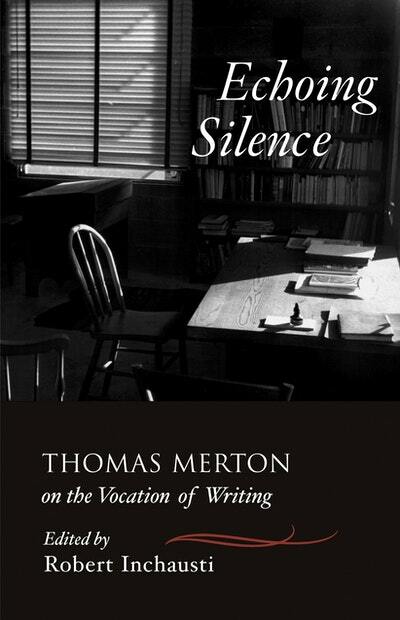 Thomas Merton on the vocation of writing. 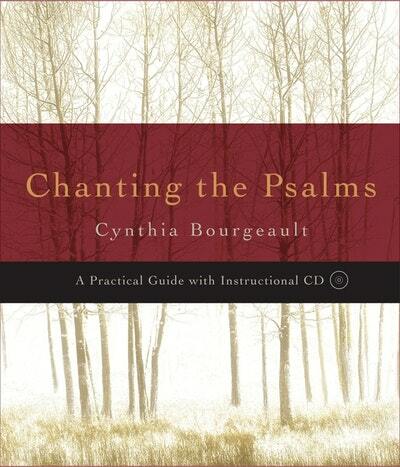 Cynthia Bourgeault shows how chanting the Psalms - those 150 exquisite hymns of praise to God from the Bible - can become a meaningful form of meditation and prayer for laypeople, leading to contemplation, insight, and joy. 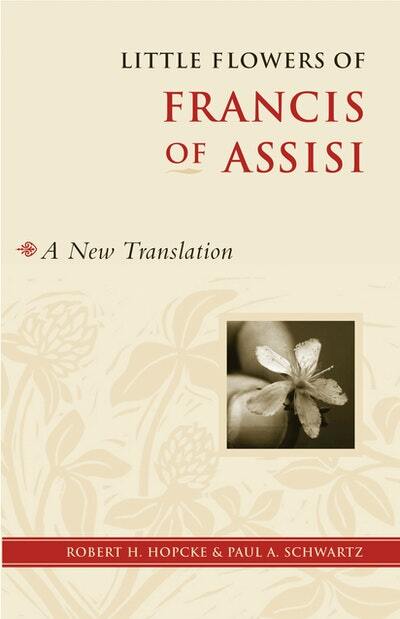 This collection of folk tales, legends, and narratives about the life of Francis of Assisi and his followers appeared about seventy-five years after the saint’s death, in the early fourteenth century. 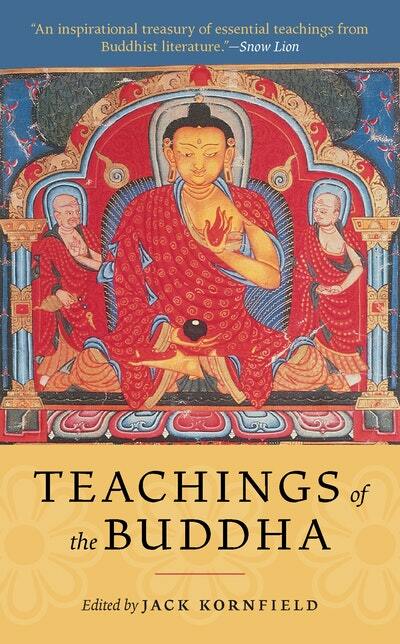 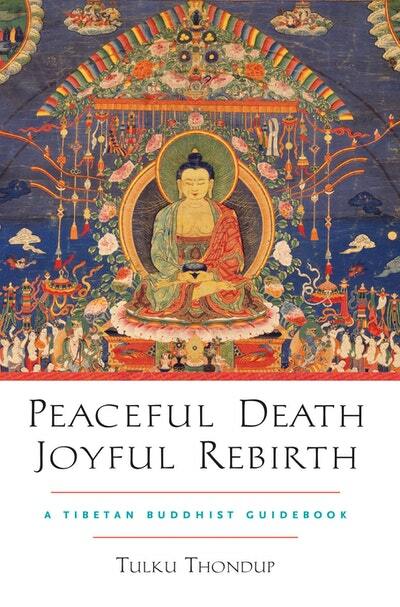 A widely respected Tibetan Buddhist master offers clear explanations on the Buddhist teachings surrounding death and rebirth. 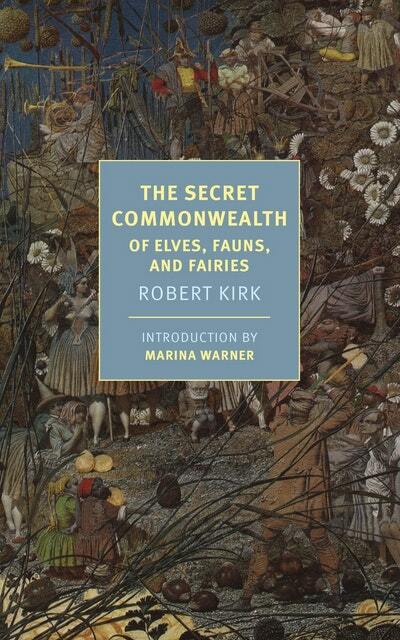 A classic, enchanting document of Scottish folklore about fairies, elves, and other supernatural creatures.